When speaking at the Conservative party’s annual conference in Manchester, the Home Secretary Amber Rudd once again took a stance against encryption. She claimed she didn’t need to understand how encryption works to know that it is “helping criminals,” as reported by BBC. Ms. Rudd is concerned that encrypted messaging platforms, such as Whatsapp or iMessage, are misused by extremists to plan attacks, and the way to fight it is by weakening end-to-end encryption. According to Ms. Rudd, banning end-to-end encryption or implementing “backdoors” in its code is not what she seeks. Instead, she points out, the security authorities simply need an easy way to access encrypted communications. To tech experts and others familiar with the encryption technology, these statements may sound contradictory. So they do to Michael Beckerman, chief executive of the Internet Association that represents Google, Microsoft, Amazon and other American technology companies. In response, Rudd expressed a will for closer cooperation with tech companies in the fight against terrorism. Earlier this year, the Home Secretary has already criticized tech giants, such as Apple and Google, for not showing enough initiative when it comes to cutting out extremist content. While Amber Rudd’s declarations sound like a promising compromise, the initiative of Damian Collins, a Conservative MP, puts everything in black and white again. The suggestion is to punish technology firms with “heavy fines” if they fail to react quickly enough and remove extremism-related content. While seeking for cooperation, the threat-based approach may hinder such efforts. We at NordVPN believe in encryption. In today’s cyber world, where data is precious, encryption keeps people safe by protecting their private information from being stolen, sold and misused. A massive amount of data flows through instant messaging apps every day. Message metadata and their content include lots of sensitive information, ranging from users location data to pictures, documents, banking and login details, email addresses, relationships statuses and even ID scans. By sending a message, we assume that only the intended recipient will see its content. However, if stored in an unencrypted form, such data is vulnerable and puts users at risk. 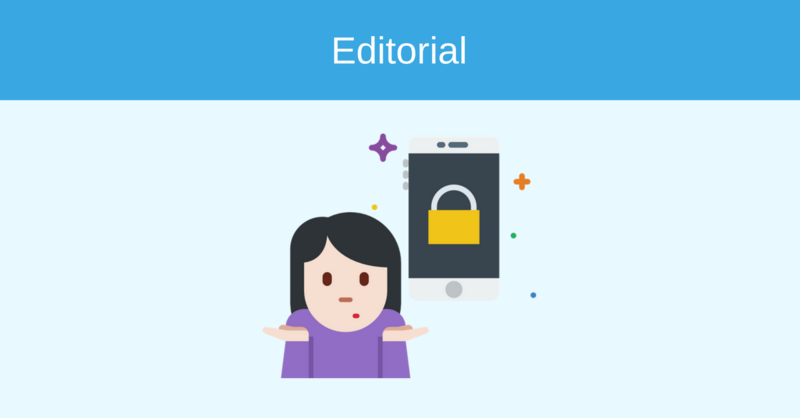 Using a messaging app that offers end-to-end encryption is a smart self-protective choice for any Internet user who cares about their privacy and security. Creating backdoors for the authorities to access encrypted communications would have a very unpleasant side-effect: it would open a possibility for abuse by hackers and those who governments want to track, criminals and extremists included. In fact, weakening encryption would eventually put every Internet user at risk. As in most cases in life, a compromise between authorities and technology companies is an ultimate goal to be achieved. No matter what the solution will be, it shouldn’t limit people’s right to online privacy and safety in any way.